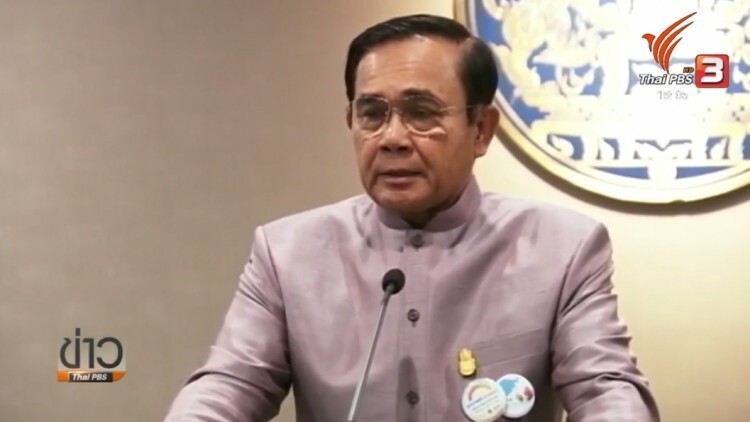 The recent escalation of violence in the deep South by armed militants was an attempt to “internationalize” the conflict in the region to attract attention of the international community, Prime Minister Prayut Chan-o-cha said today. 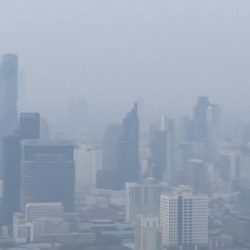 In a statement on the situation in the three southernmost provinces of Yala, Pattani and Narathiwat and four districts of Songkhla province, the prime minister said perpetrators used social media and the mainstream media as a tool to amplify the situation in the region while the country was busy with the forthcoming election. Citing the attack on Wat Rattananuparb in Su-ngai Kolok district of Narathiwat last Friday in which the temple’s abbot and another monk were killed and three other monks seriously injured, the prime minister said that the perpetrators intended to undermine the morale and patience of the government to resolve the conflict through peaceful means in order to provoke the security forces to launch full-scale retaliatory attacks which would attract the intervention of international organizations as happened in several conflict zones. He asked the mainstream media, social media and the Thai public to be aware of this issue and to prevent themselves from being used as a tool by the perpetrators. Describing teachers, monks, Muslim religious leaders and the general public as a “soft target”, Gen Prayut admitted that it was not possible for security forces to provide 100 percent security. But if people in any risk areas need additional security, he said they could notify authorities concerned. 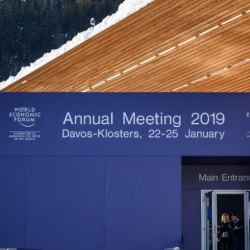 In the meantime, the prime minister said members of the public in the restive region should cooperate with authorities concerned, to follow the rules and regulations for their safety sake. Meanwhile, Colonel Pramote Prom-in, spokesman of the Internal Security Operations Command of the 4th Army Region Forward Command, warned netizens not to “share” an audio clip of a man’s voice threatening to launch massive attacks in the deep South otherwise they might face a fine of up to 100,000 baht and/or a jail term of up to five years. He said that the audio clip was fake and was intended to cause public panic and confusion.